Posted on 28th July 2017 at 11:35 am. France is exceptionally well-known as one of the most romantic countries in the world. 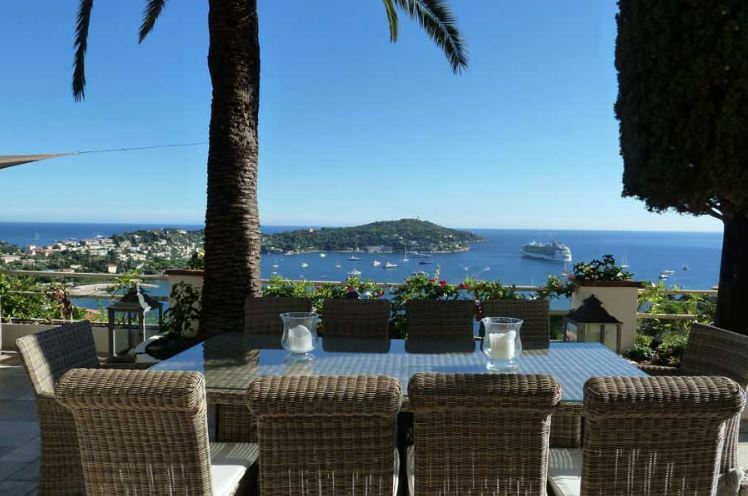 The Cote d’Azur makes for the perfect starry-eyed retreat with its stunning coastline views, beautiful architecture and rich culture. Whether you’re celebrating an anniversary, picking your ideal honeymoon location or finding that unforgettable destination to pop the question, the French Riviera has so much to offer to make that dream a reality! This truly beautiful villa has everything you need and more to make any romantic retreat unforgettable. A fantastically unique property that will leave you feeling breathless with its incredible panoramic sea views. A magnificent villa in every way; modern and contemporary but with an intimate and romantic style. 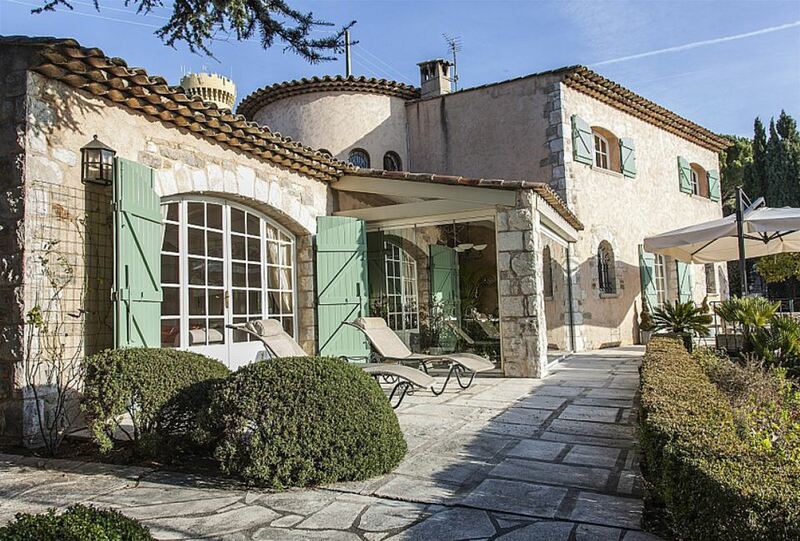 A charming property that is central to the old town of Mougins. 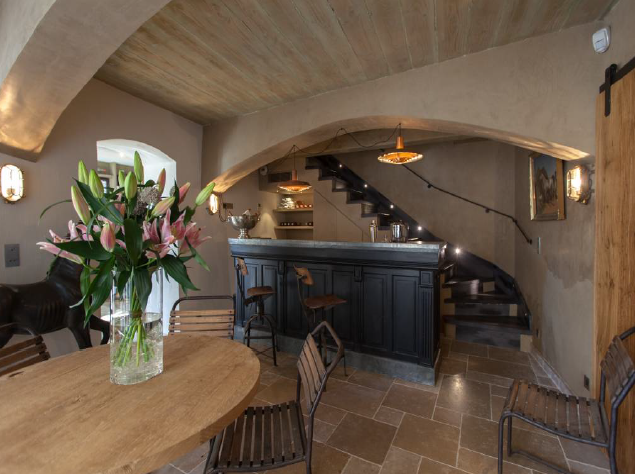 The villa features a children’s playroom for entertaining the little ones if you choose to bring them along. A gorgeous property featuring a fantastic infinity pool that seemingly melts into the distance. 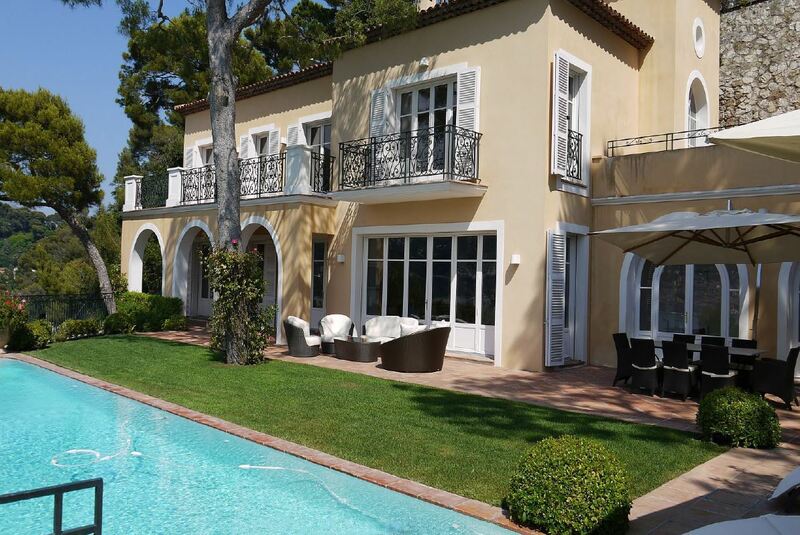 A picturesque villa that features beautiful manicured gardens and a quiet location without being too far from the exciting town of Cannes. Romance is a very personal and individual idea with everyone’s preferences being different. Our extensive portfolio has hundreds of handpicked luxury villas on the Cote d’Azur and can surely help inspire you when choosing your idyllic home from home.